James Patterson, author of the #1 best sellers Along Came a Spider and Kiss the Girls, has written one of America's suspense masterpieces. 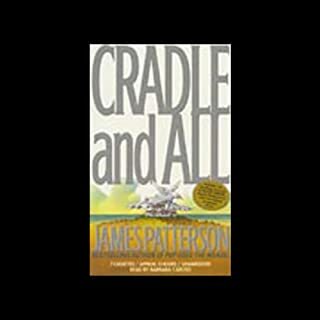 Did not like this Patterson book and I have been a big fan for years! Plot and characters are difficult to follow. Seems more like James Lee Burke novel and not like James Patterson but perhaps that is because of the narrator's accent. I agree with all of the other reviews of this book. Was hard to follow. Was on several long trips and kept turning it off to listen to the radio. Harder to follow than any book I have ever had. Don't recomend. Don't waste any credits on this book! I had such a hard time following this story, I kept having to start the audiobook over, and rewinding and rewinding! I FINALLY finished it, but it wasn't easy. James Patterson really laid a stinky egg with this one. It jumps back and forth too much an the plot is really stupid. 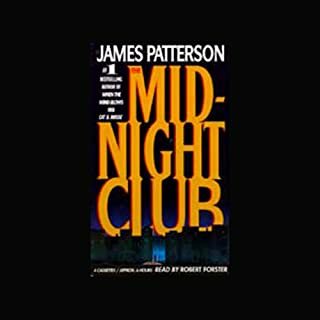 Not worth a read, especially or those of us who James Patterson fans. Get with it James, don't just publish to publish. Put some thought into it. Probably an 18th-century classic..just to get all the F-bombs and twangy guitar out of my brain. 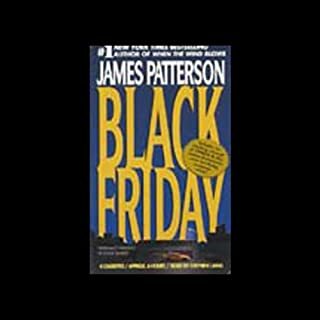 Perhaps I will try a later James Patterson offering another time. Do not wish to be close minded about an author. When listening to audiobooks I want a good reader and a good story and no sound effects or music. But that's just me. So boring... couldn't even finish it.. what I did get thru was confusing and hard to follow.. TWO THUMBS DOWN!!!!! 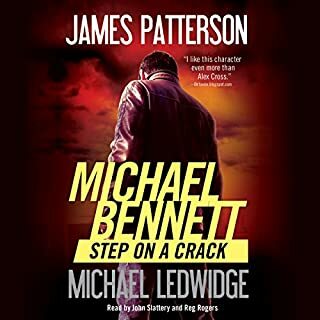 I'm a huge James Patterson fan but I'm truly struggling to get into this storyline. I had intended to read a book by James Patterson for quite a while now. So I got his first book, The Thomas Berryman Number. I have to say I’m not impressed and judging by this book, I can’t understand why he is so popular. Judging by other reviews of this book, this seems to be his weakest book, so I might still give another of his books a chance. 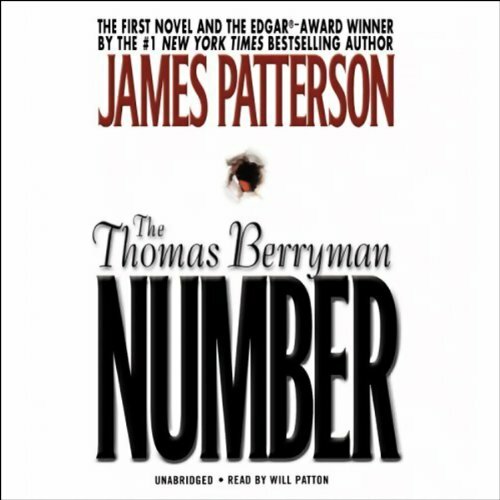 The Thomas Berryman Number isn’t a long book but it is too long for this non-existent plot. I’ve had a really hard time in getting into the book and the audiobook narrator didn’t help, either. 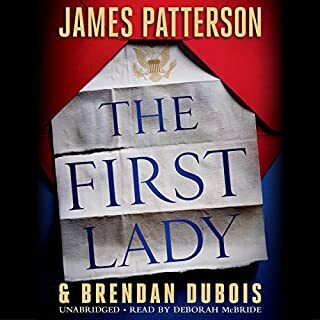 There are some audiobook narrators that manage to really get a book across; Will Patton isn’t among them, at least not for me. 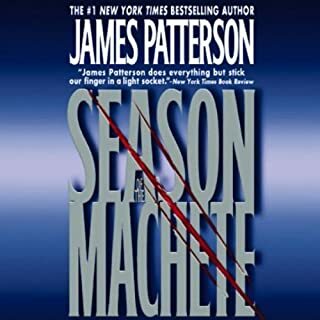 Perhaps I’ll try to read the next James Patterson book instead of listening to the audiobook (or I’ll try to find one with another narrator).